Age/Emploi/loisirs : Ça te regarde?! 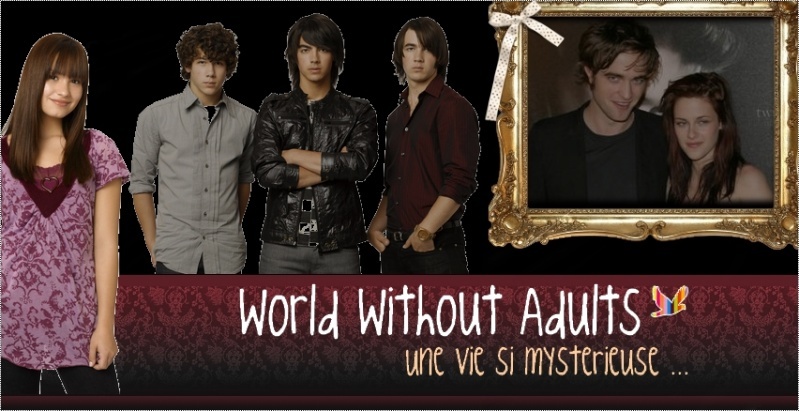 World Without Adults :: Communications :: Blogs :: GOSSIP GIRL!! !